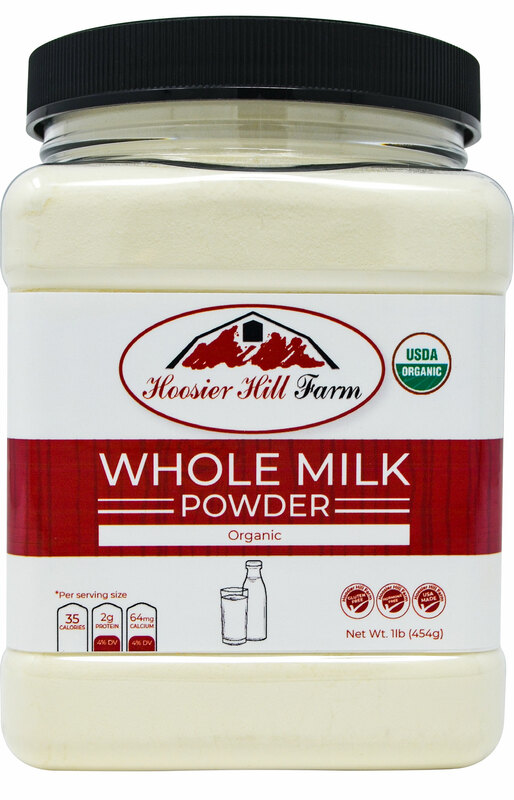 Home > Baking & Cooking > Hoosier Hill Farm Buttermilk Powder, 1 lb. 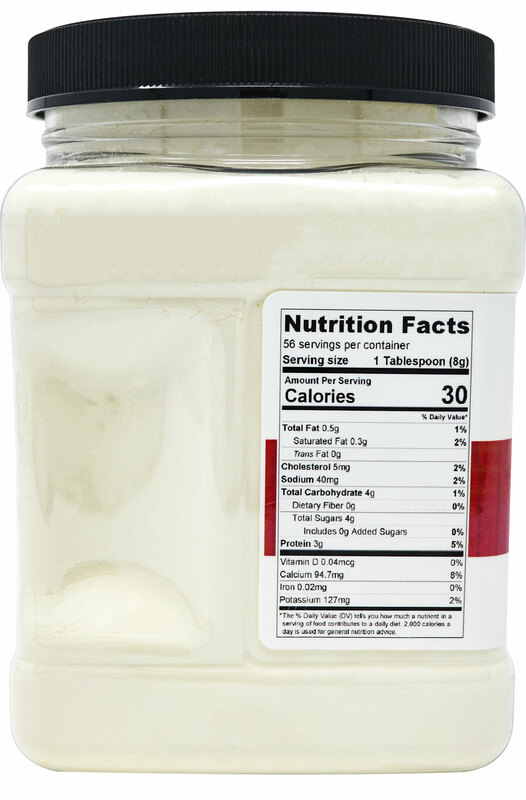 Great product to keep in the pantry! 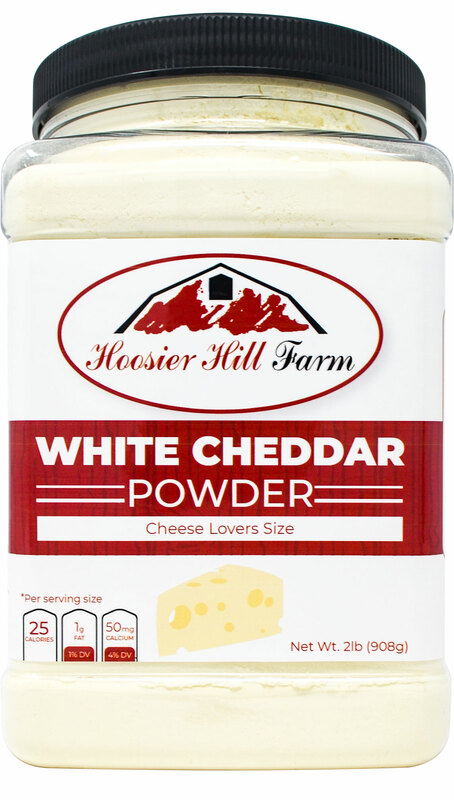 I make awesome biscuits, but with the addition of Hoosier Hill Farm Buttermilk Powder, they were lighter and fluffier than ever! I love, love, love this product! 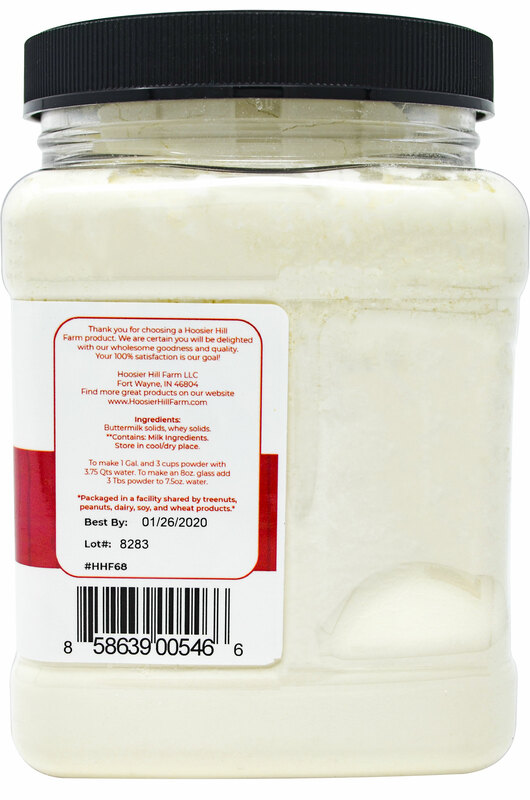 And, I don't have to worry about the quick expiration date on my buttermilk! I bragged to a friend, and she's started trying their products! Advantages: I'm a fan for life! This buttermilk is just as good as Sako in my opinion. 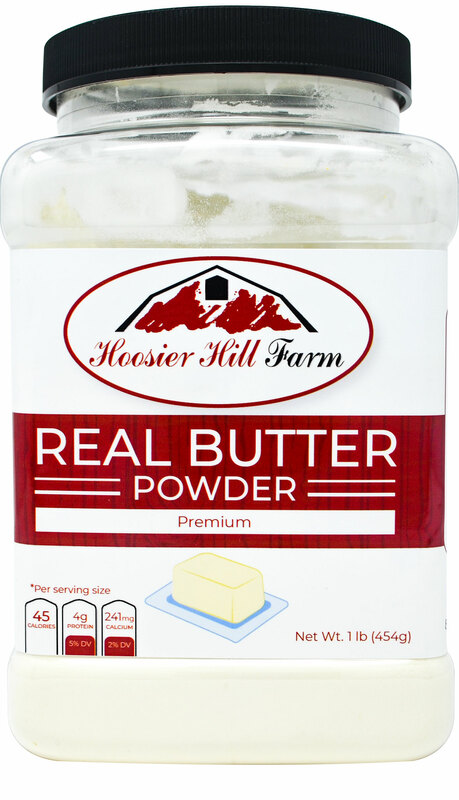 If you want more of a buttermilk taste just add little less water. 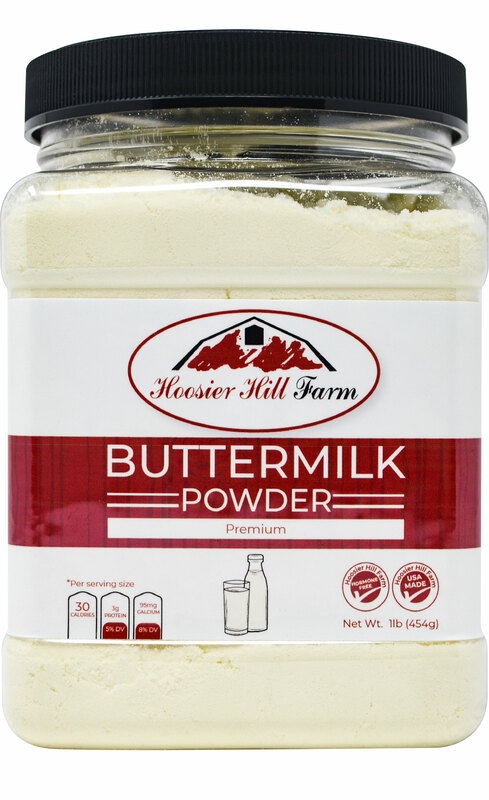 I always seem to find a recipe that requires a cup of buttermilk. 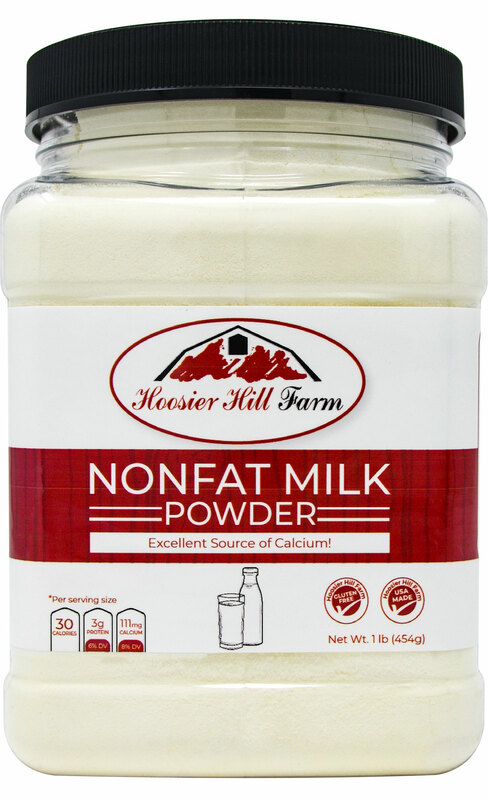 Since I don't drink buttermilk, buying a quart to use a cup doesn't seem logical. I froze some once, but was not satisfied with the unfrozen product. 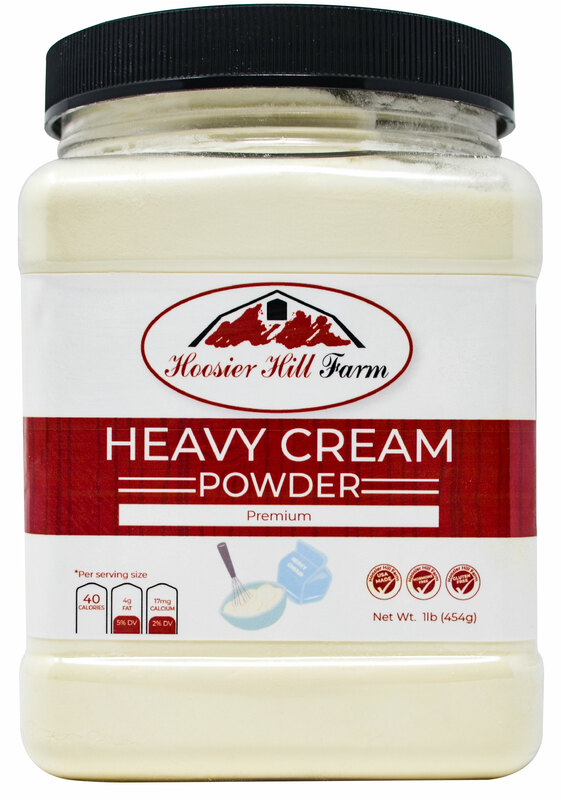 So, I decided to try powdered buttermilk. I've already used some and am satisfied with the result. I'm glad I found out about this product.